Yesterday morning (November 11, 2014), US President Barack Obama arrived in Beijing, China from a ride on Air Force One, this was part of the President’s three-day trip to meet with Chinese leaders and spend time with his family. 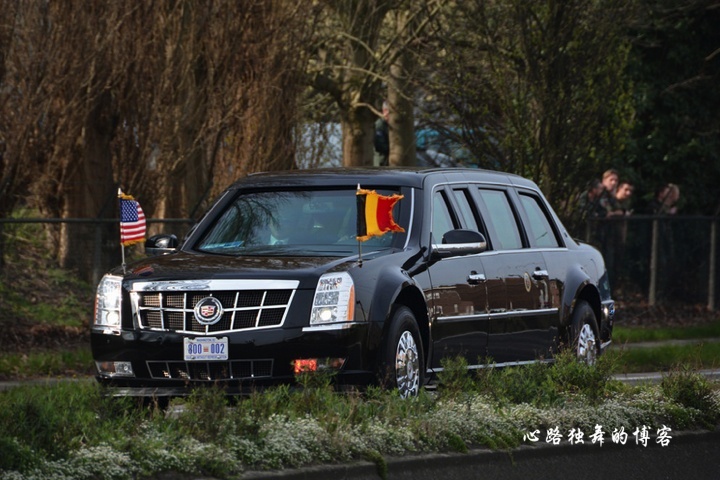 Obama’s trip also brought his presidential armored limousine, known simply as the “Beast” , so that Chinese people may have the opportunity to see the US President up close and personal. In 2009 during Obama’s visit to Air Force One ride from the airport, the US President brought his security team and presidential motorcade. If you live in the US capital and surrounding Washington areas, you will often encounter unexpected street teams protecting the US president by motorcade, which includes the President of the vehicle, local police, mobile communications centers, media and other armed vehicles and other , often more than up to 30 cars and motorcycles traveling along with him. 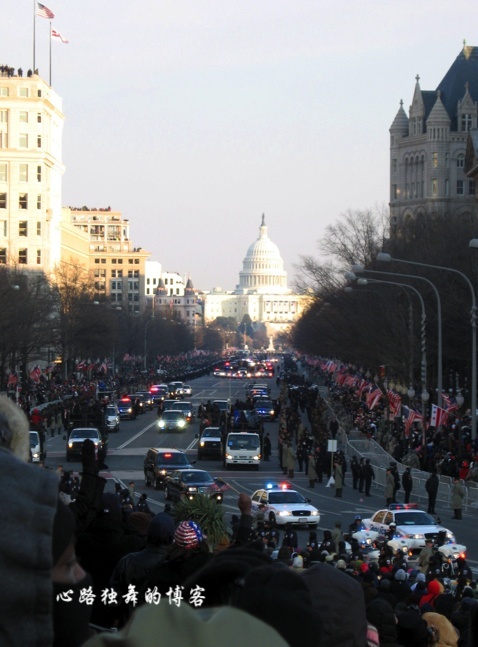 On January 20, 2013 during the Presidential motorcade went with President Obama during the inauguration ceremony. The presidential motorcade travel, the embodiment of the president and the president gets into exactly the same vehicle, the outside world is difficult to judge what the US president to sit in the car. “The Beast” (Cadillac Limo) is said to cost over five hundred thousand US dollars ($500k), is and is one of the strongest cars in the world today, it is believed that it could stop a rocket-propelled grenade attack. 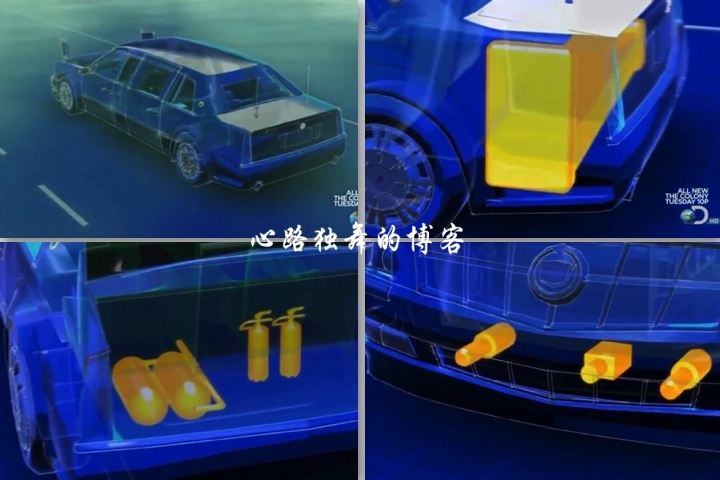 The car exterior looks like a Cadillac STS, but the internal junction structure is that of an armored car with all the bells and whistles that come from that. In early American history presidents used travel using an open carriages and un-armored cars, very unsafe for political figures in todays world. Political figures want to be out amongst the people and stand out but this makes the security team behind protecting them a lot more difficult as they could be placed in danger similar to what happened during the Kennedy presidential assassination. Recently the Presidents have been able to ride in a variety of armored vehicles to better protect themselves and their families. Today’s presidential seat ride is thorough bottom seal closed in case of chemical or biological weapons attack hit; foam fuel tank is sealed off , even if they are directly hit strike will not explode; after backup box of oxygen cylinders , fire fighting equipment, and even President matching blood products in order to prepare for any event where life support is needed, in front of the vehicle, the President’s storage compartments have night vision goggles and tear gas guns. 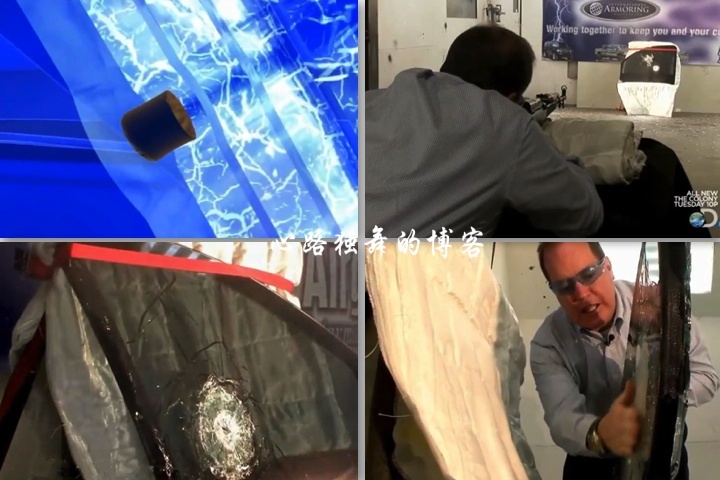 Additionally inside “the Beast” is the tire with aramid fiber reinforced, gas leak and puncture, even run flat tire system, steel wheels can still continue at high speed even when punctured; doors as heavy as the Boeing 757 ‘s door, and a 8-inch-thick bulletproof protective layer; ballistic steel, aluminum, armormax, titanium and ceramic multilayer reinforced body, coupled with the rigorous design and installation of multi-layer protective layer makes the presidential throne like a moving Castle; car glass design is very confidential, but according to similar products made international bulletproof equipment company (International Armoring Corporation) of Mark Burton explained during an interview, the former president’s car glass layers can absorb bullets, plastic after layers can be used like a baseball glove “catch” live bullet. Mark Burton shows the thickness of the glass being half way bullets after being shot in from the outside, while the inside is still smooth. He said that if the 1963 year 11 month 22 day President Kennedy used the glass, then he might still be alive today. See the original post in Chinese here. Can my armored car have operable windows?